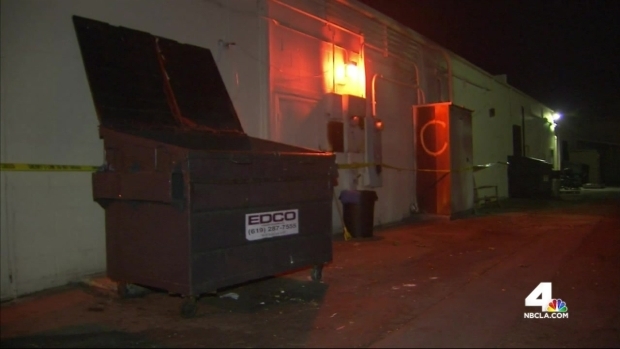 Homicide detectives from Long Beach have confirmed the body of a baby found in an Imperial Beach trash bin is that of a missing 3-week-old girl. Eliza Delacruz, just 3 weeks old and weighing 10 pounds, was missing from the home in the 100 block of 51st Street where her mom, dad and uncle were found shot Saturday evening, according to the Long Beach Police Department. Police have asked for the public’s help in locating the gunman and possible kidnapper. They also believe the shooter targeted the family. Around 1:25 p.m. Sunday, a man searching a trash bin at a shopping center in Imperial Beach found the body of a baby inside a trash bag. 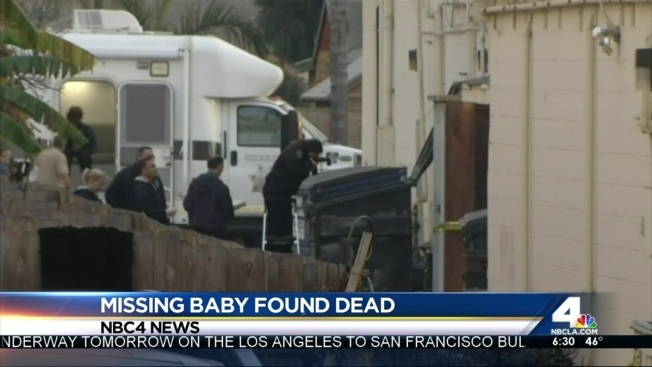 The baby found dead was described as a female infant, and the San Diego County Sheriff's Department reached out to Long Beach authorities. 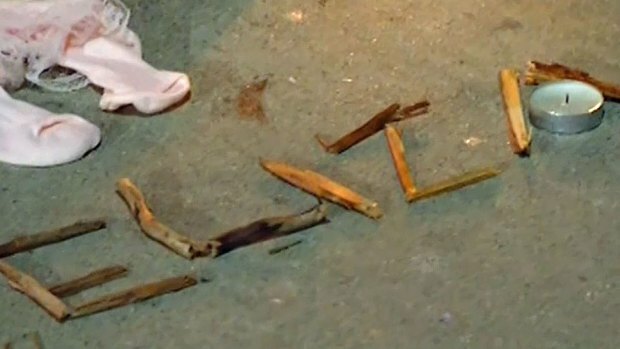 "This is a horrific crime," said Lt. Lloyd Cox of the Long Beach department. He said police would continue to investigate the crime, and that it does not appear to be gang related in any way, and there is no evidence of drug activity in the home. "Somebody comes into this house, shoots three adults, flees with an infant who then later is found dead in San Diego," Cox said. He said the family has not been staying at the house, and is too scared to stay there. Neighbors said they are good neighbors, and don't know why they would have been targeted. Witnesses heard gunshots during the attack, but no one saw a car flee the scene, so an Amber Alert was not issued. The child's mother and uncle remain hospitalized in critical but stable condition after surgery at a local hospital. The baby's father was released from the hospital today. An infant girl who went missing after a triple shooting in Long Beach that wounded her parents and uncle was found dead in the San Diego area. Gadi Schwartz and Kate Larsen report for the NBC4 News at 11 on Jan. 4, 2015. "The family is devastated," he said. Kate Larsen, Gadi Schwartz and Jane Yamamoto contributed to this report.